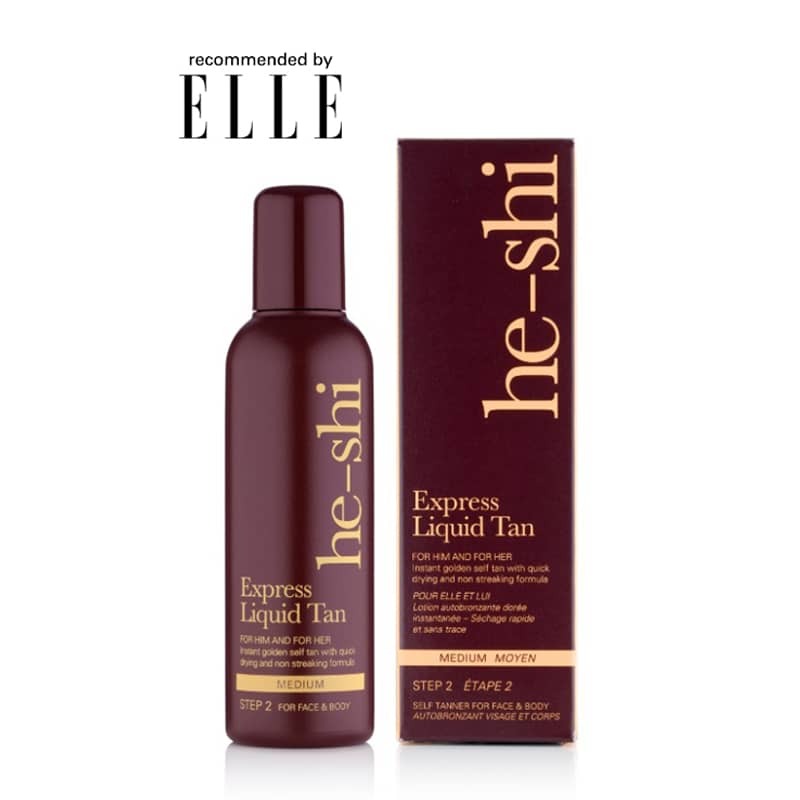 A lightweight self-tanning bronzing lotion that can be used on the face and body, whilst tanning instantly on contact with the skin giving a bronzed complexion. 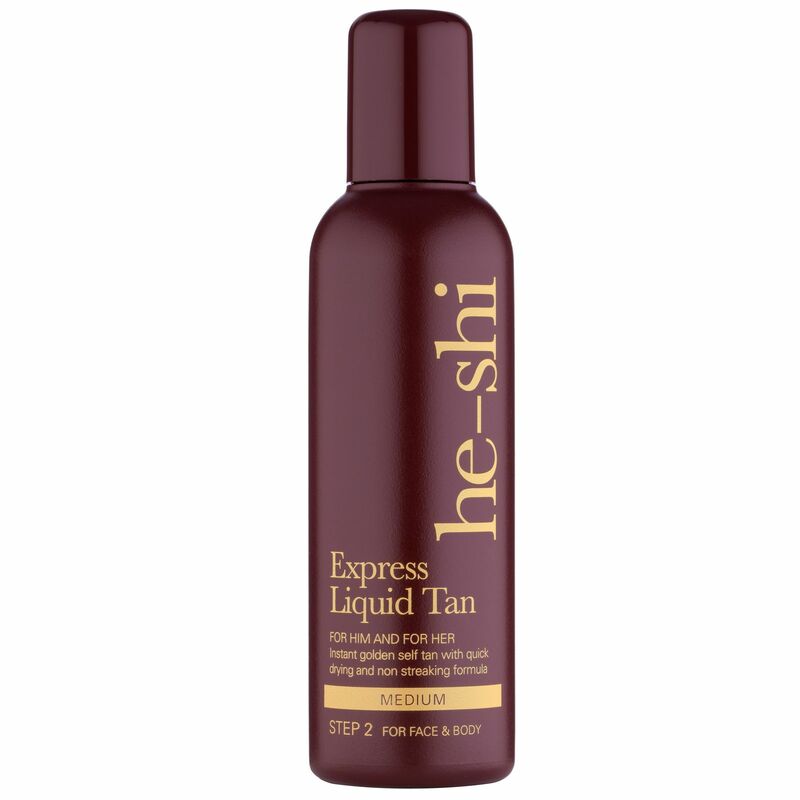 Quick-drying, non-streaking and easy to apply with the He-Shi Tanning Mitt leaving you with a natural tan lasting 7-10 days. Featuring 6% DHA for a medium bronzed tan and can be applied in layers for a deeper and darker colour leaving the skin glowing and moisturised. Recommended by Elle Magazine.